Britain and France are set to develop a new generation of armed drones which will free them of their dependence on US-manufactured unmanned aerial vehicles (UAVs). President François Hollande will arrive in Britain on Friday for a summit with David Cameron at RAF Brize Norton in Oxfordshire. The two leaders, flanked by their foreign, defense, and energy ministers, are set to ink multiple deals for developing combat drones, missile systems and submarines. There are also plans to establish a joint expeditionary force which will be applicable for a wide range of scenarios, including high intensity operations. Friday’s summit stems from the Lancaster House Treaties of 2010, in which Cameron and then-French President Nickolas Sarkozy agreed on a raft of measures in defense and security cooperation. 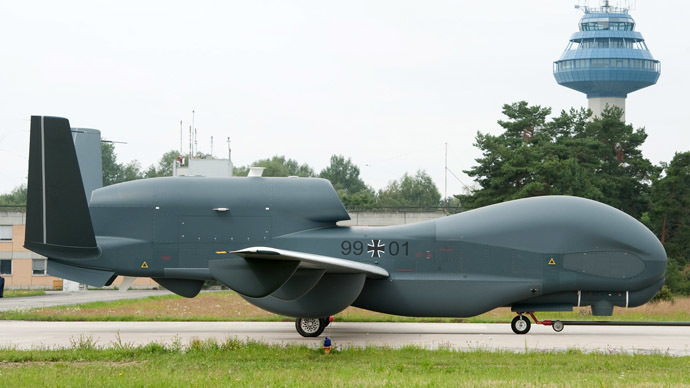 The UK currently operates its unmanned aerial vehicle program out of the United States due to restrictions for using the craft in European airspace. 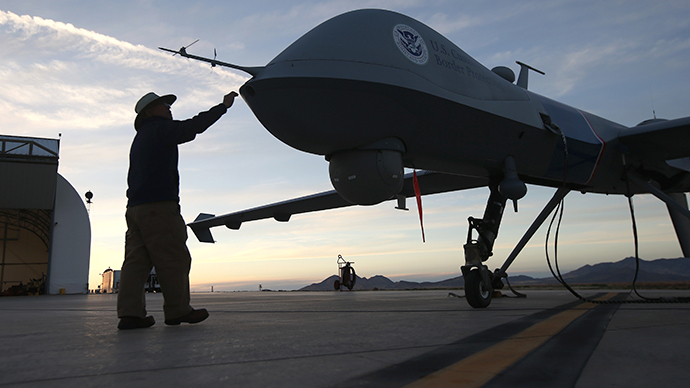 France, meanwhile, has bought drones from US-based General Atomics for its year-long military operation in Mali. A Downing Street source told The Independent it is clear that unmanned combat systems such as drones are “where defense technology was going.” He added that UAVs are an “essential piece of kit” for both British and French forces. Political Analyst Chris Bambery told RT that France and Britain’s decision to jointly ramp up their drone capabilities was seemingly inevitable given their place in the geopolitical order. Last year, Britain and France agreed to launch a study into the feasibility of jointly developing drone technologies. 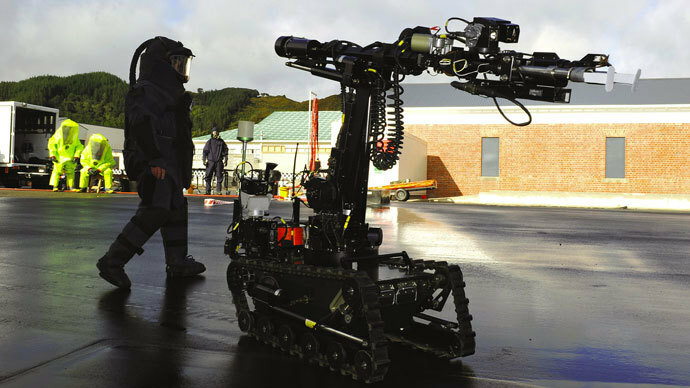 Friday’s agreement is expected to push things forward, though the unmanned vehicles will not begin rolling out for at least three years. Antiwar activist Michael Raddie told RT that the "real essence of drone tech is really about just carrying on giving subsidies to the industrial military complex." British firm BAE Systems, Europe’s biggest defense company, is already working with France’s Dassault Aviation, the maker of French Rafale fighter jets, on drone development. Rolls Royce is also expected to be involved in the project. 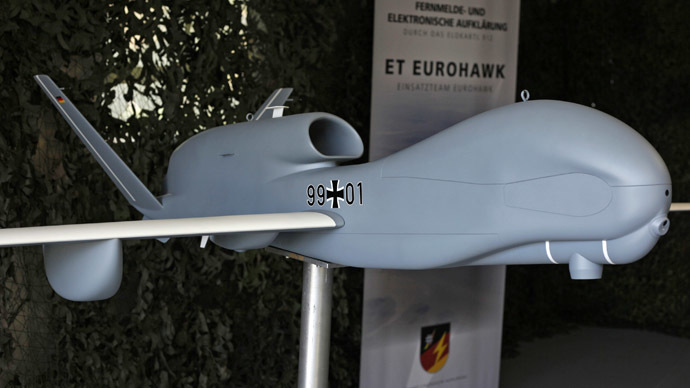 Last month, all 28 EU member states agreed to cooperate on building surveillance drones to compete with US- and Israeli-made unmanned aerial vehicles (UAV) that now dominate the skies. 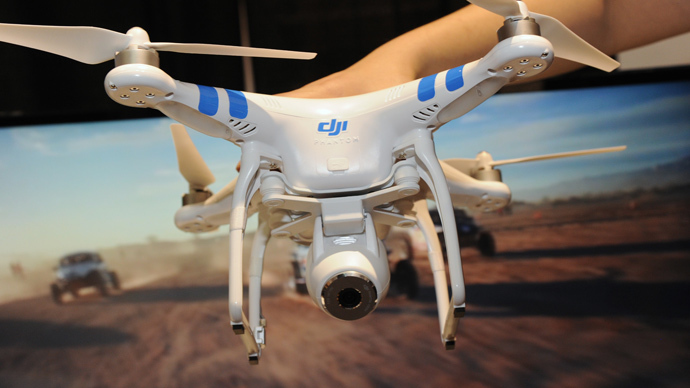 The drones are expected to be produced after 2020.